BEST BUY!! 3.22 Acres--$79,900!! WAHOO!! 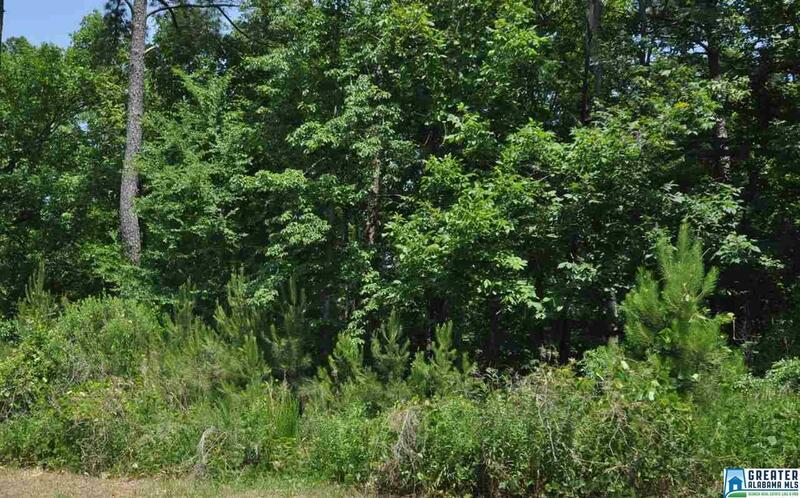 3.22 ACRES- wooded, private, located at end of street. Buy now. build later. North Montevallo area--just minutes to either Montevallo or Alabaster or I-65. Call today!